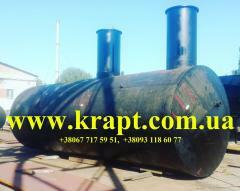 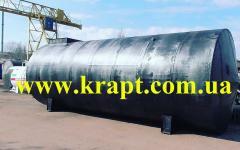 Steel tanks for oil products represent the cylindrical capacities supplied with the hatch and unions. 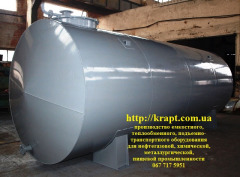 Tanks under light oil products are manufactured of steel. 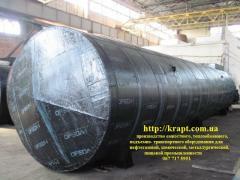 Purpose of the concrete tank for oil products is defined by its technical characteristics. 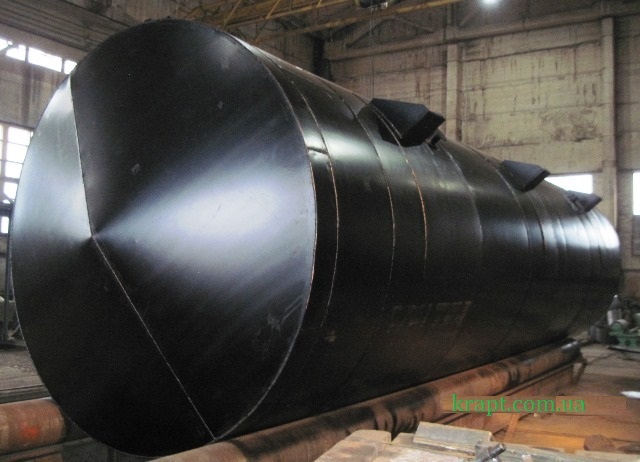 The main characteristics of tanks for oil products are the volume and the linear sizes. 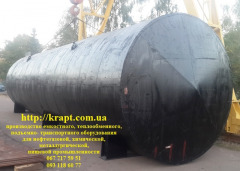 There is a large number of types of tanks for oil products with standard values of volume, production of tanks with individual values of these parameters is also possible. 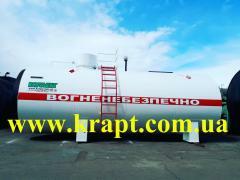 Unbelievable price on Capacity for light V-50m.kub oil products in Korosten (Ukraine) company KRAPT, PAO.